Why Do Swimmers Wear Swimming Caps? Why Do Swimmers Wear Swimming Caps? 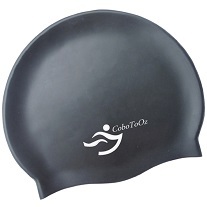 People go swimming for different reasons therefore the reasons why they wear swimming caps are different too. 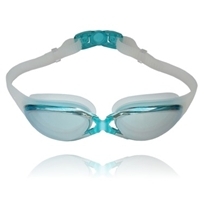 Many folk like to go for a swim because it is a fantastic way to keep fit.